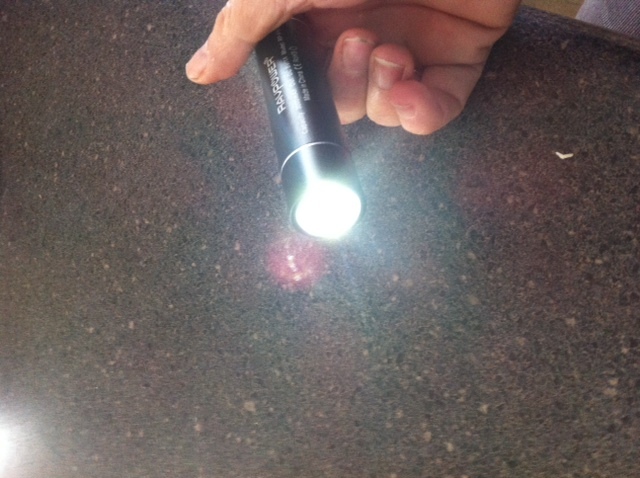 Ravpower provided the Luster PowerBank Flashlight for review purposes. There are so many things I could say about good things coming in small packages, lighting up my life, the light at the end of the tunnel, etc. But I’ll just say I’m anxious to give this little light/Power Bank a work out! It seems I am always ‘almost’ running my battery out on my phone – which is also my GPS and camera. I’ll be thrilled if this can take carry of that little worry for me! Click here to read the first part of the review.